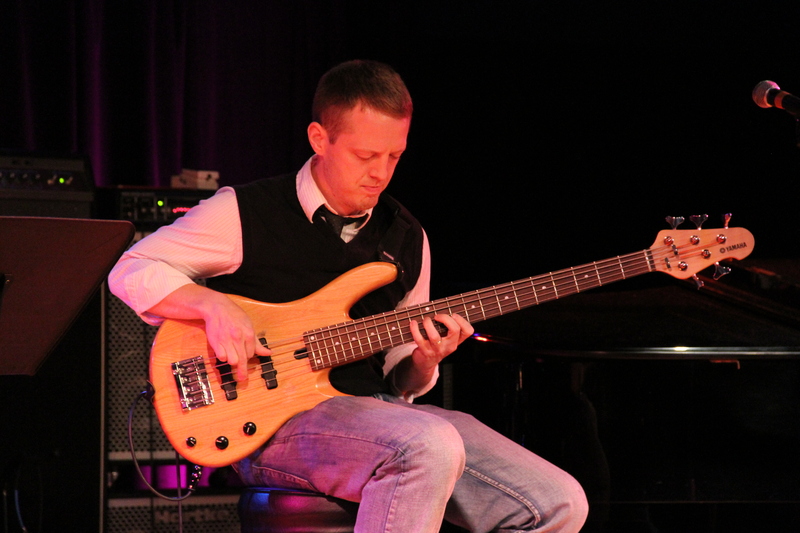 2012 Stanley Clarke Scholarship Winners Announced! 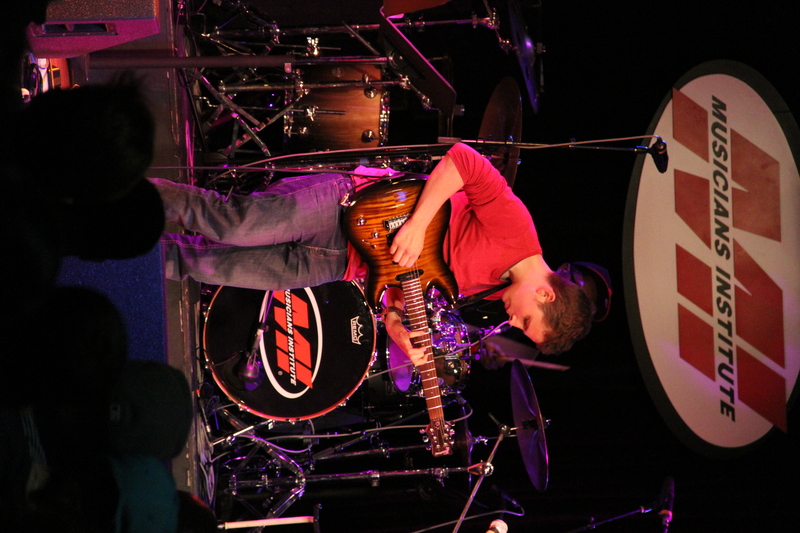 Each scholarship finalist (all are current MI students) took the stage to perform two songs of their choice, and showed tremendous talent and passion playing a range of styles with each performer consistently impressing the audience and A-list judges alike. Celebrity judges for the evening, music legends: George Duke, Stewart Copeland, Taylor Dayne, Sunnie Paxson, and Kennard Ramsey. 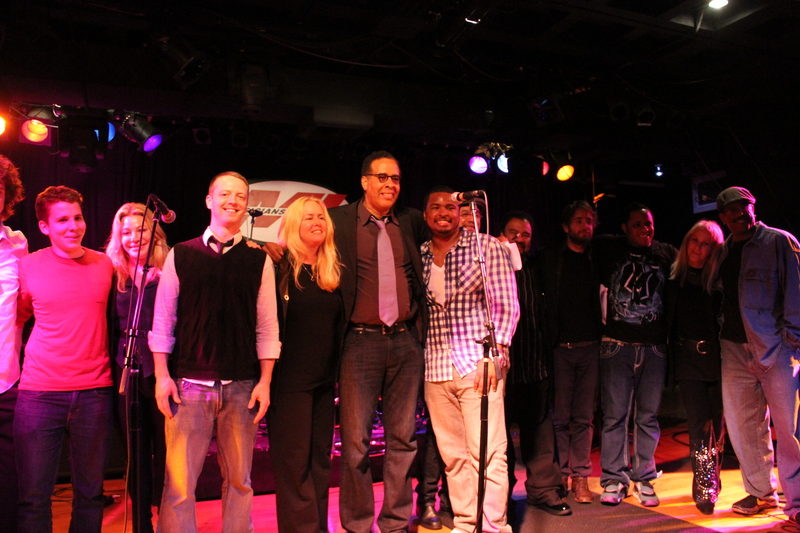 On behalf of Stanley Clarke and his wife Sofia (and their continued generous support for this scholarship and music education); all of us at Musicians Institute want to congratulate the five finalists on their exceptional performances and to thank all of the families, friends and band mates for their invaluable support. 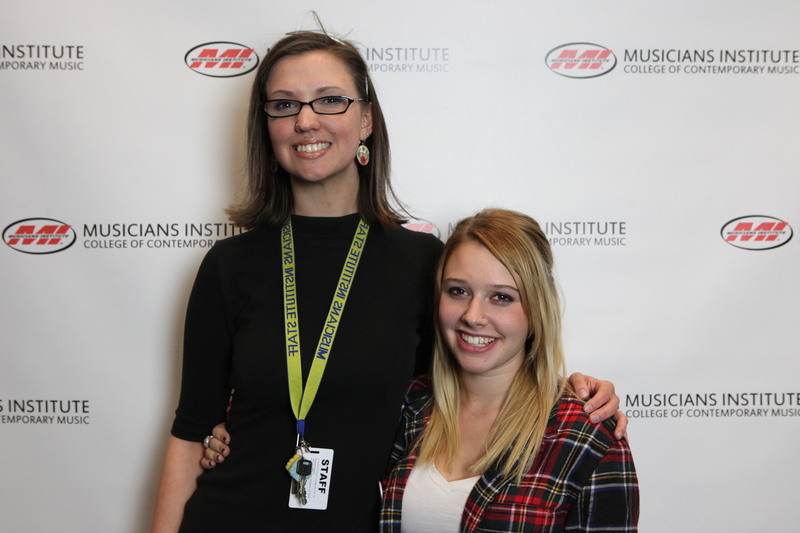 The first-ever Sennheiser Vocal Scholarship at MI has been awarded to Emily Friedenberg. Emily hails from Columbia, Maryland and is entering the Associate of Arts in Performance (Vocal) Program having demonstrated outstanding musicianship and the potential for developing a unique voice. 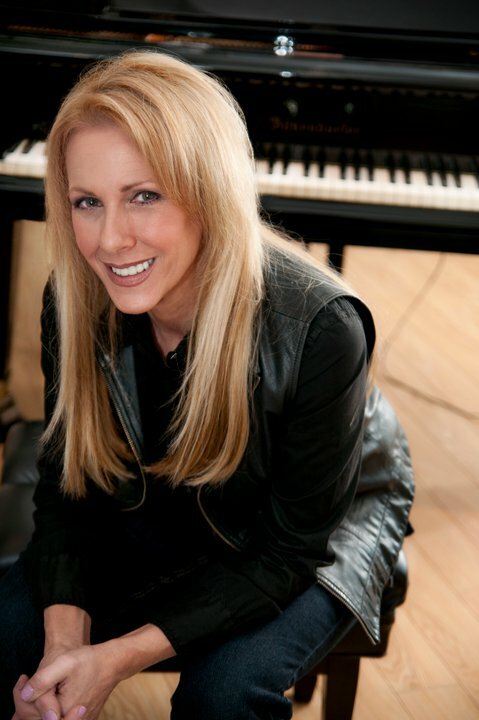 Her stylistic specialites include both classic rock and alternative rock genres. 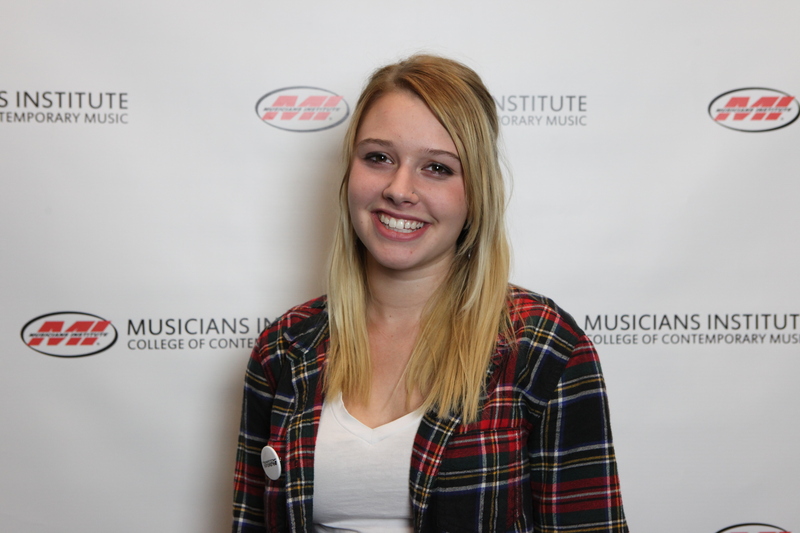 While attending Musicians Institute, Emily will focus on expanding her knowledge of contemporary styles and her overall musicianship skills in order to further develop her own unique style. Everyone at MI congratulates Emily on winning this prestigious award that supports the education and growth of a talented, evolving, and very deserving vocalist! The scholarship is generously sponsored by new MI scholarship partner, Sennheiser USA as a part of it’s sustaining commitment to support music education. 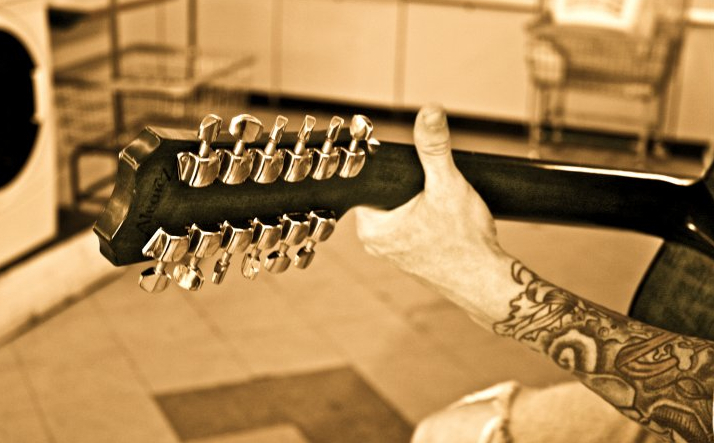 The winner of the spring 2012 D’Addario Guitar Scholarship is Los Angeles native John Holloway, who comes to Musicians Institute armed with serious dedication and guitar chops in the Metal/Rock genre. Everyone at MI congratulates John on this achievement, which marks a great beginning to his studies. We look forward to seeing him reach his full potential while at MI. 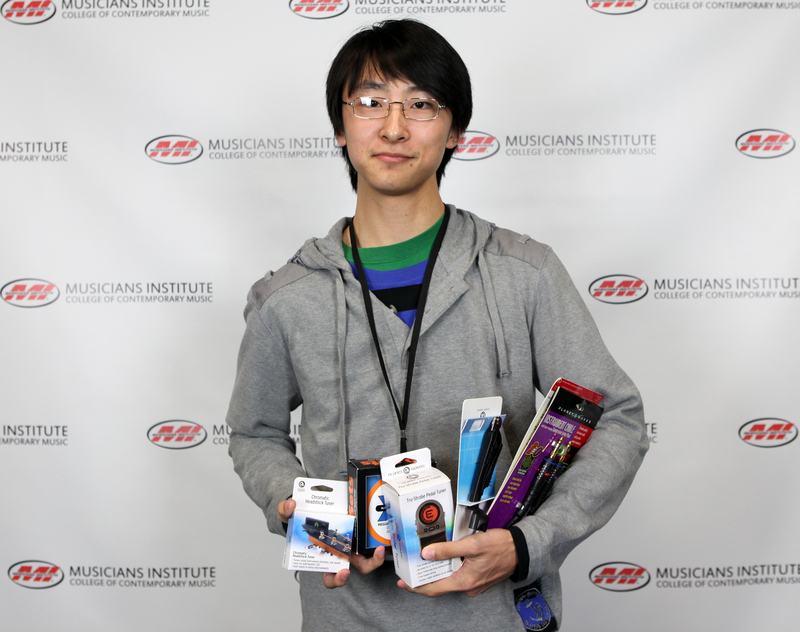 Special thanks to our longtime industry partner, D’Addario Strings and The D’Addario Music Foundation for generously sponsoring this scholarship, which helps to provide talented students like John with the support, tools and recognition they need to launch successful and creative careers in the music industry. 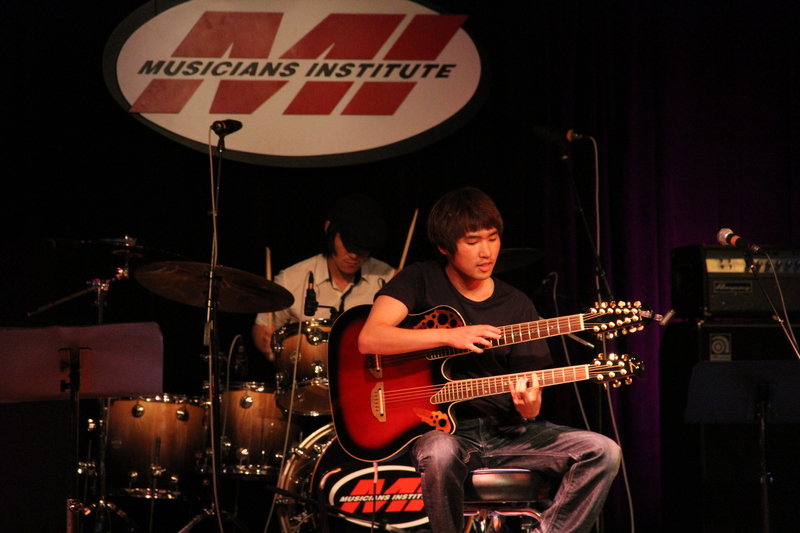 Steve Vai Guitar Scholarship at Musicians Institute Announced! 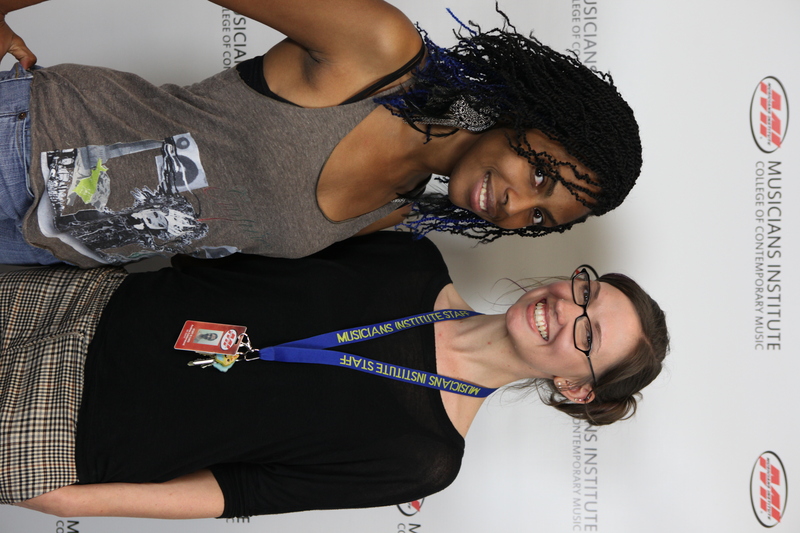 The Vocal Program at Musicians Institute is pleased to announce talented, multi-stylistic vocalist Jamice Jefferson as the winner of the first-ever W. Crane Guy Memorial Vocal Scholarship. In winning this prestigious award Jamice, (who hails from Compton, CA) demonstrated her overall outstanding musicianship, strong vocal skills and the potential for developing her own unique voice. Everyone at MI congratulates Jamice on winning this prestigious award that honors the memory and multiple talents of Musicians Institute alumnus W. Crane Guy (class of 2010); and supports the education of a talented vocal student. Special heartfelt thanks to the family of W. Crane Guy for generously sponsoring this scholarship, which will help to provide students like Jamice with the support, tools and recognition they need to launch successful and creative careers in the music industry. OPEN TO THE PUBLIC, free!! 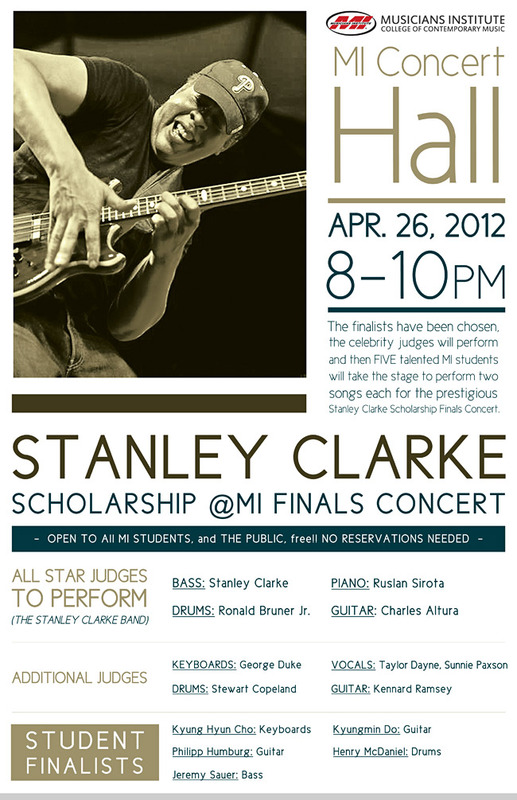 The finalists have been chosen, the Stanley Clarke Band will perform, and the celebrity judges will be in the house as FIVE talented Musicians Institute students will take the stage to perform two songs each for the prestigious Stanley Clarke Scholarship Finals Concert at the MI Concert Hall on Thursday April 26th at 8pm. 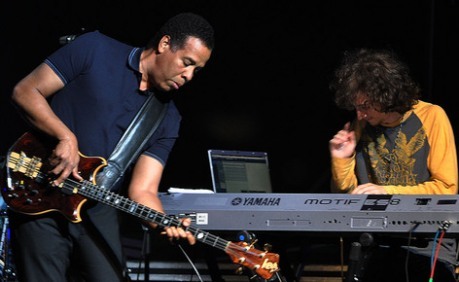 This annual event is co-sponsored by The Stanley Clarke Scholarship Foundation and Musicians Institute and managed by The Musicians Foundation. 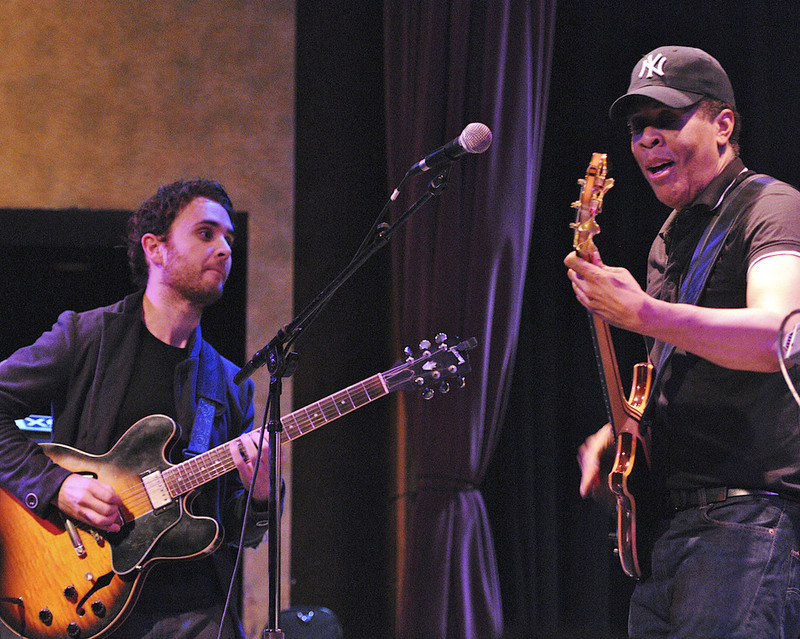 Stanley Clarke, (and his band featuring Ruslan Sirota, Ronald Bruner Jr., and Charles Altura) will perform and an A-list panel of music industry celebrity judges (George Duke, Stewart Copeland, Taylor Dayne, Sunnie Paxson, and Kennard Ramsey) will choose TWO talented winners who will receive a scholarship prize of $9,000 each from Stanley and MI, on the basis of musical talent, performing ability, stage presence, musicianship and charisma during the Final Performance Event. Three runners-up will receive a scholarship (tuition discount) award of $2,000 each. 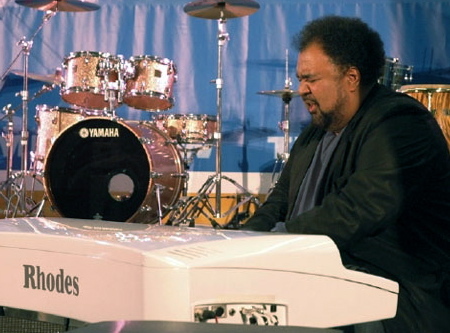 Bassist, composer, producer Clarke, whose prodigious talent, 40+ albums and 60 film scores, multiple Grammys, Emmys, critics’ and readers’ polls, and gold and platinum records have made him one of the most recognized and respected names in the annals of contemporary music, has recently earned two 2011 Grammy nominations for The Stanley Clarke Band album (Best Pop Instrumental Performance and Best Contemporary Jazz Album. 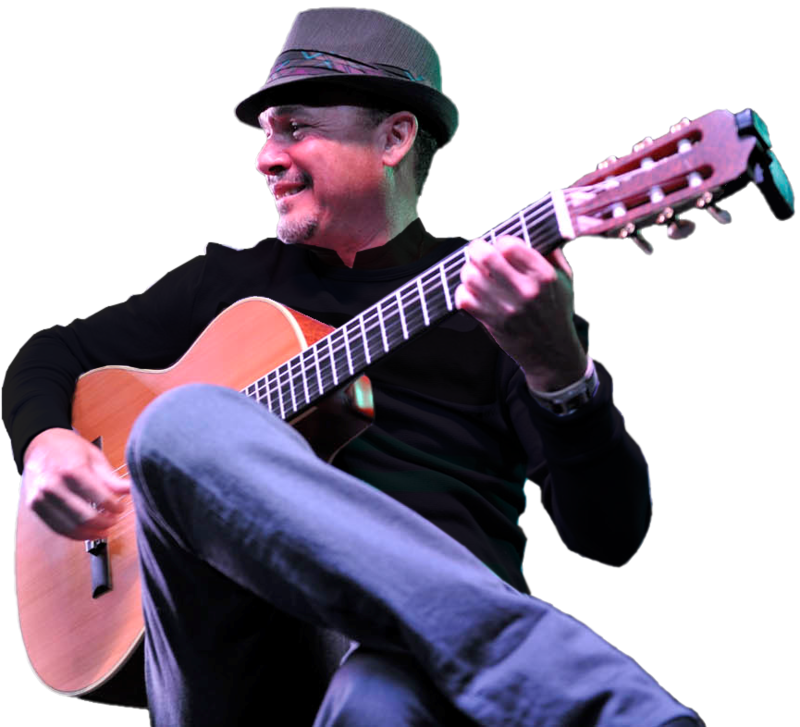 He has selflessly and generously created opportunities for talented, emerging musicians to further their education and realize their own creative vision. 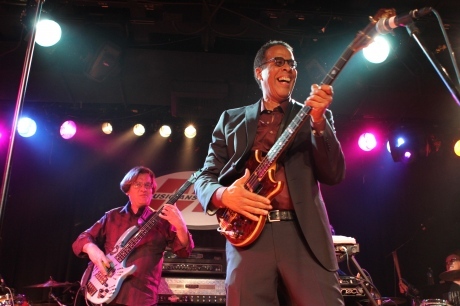 The Stanley Clarke Scholarship at MI, continues to provide generous financial assistance to outstanding student performers since it was created by Stanley in 2003. Stanley holds an honorary Doctor of Music degree from MI. 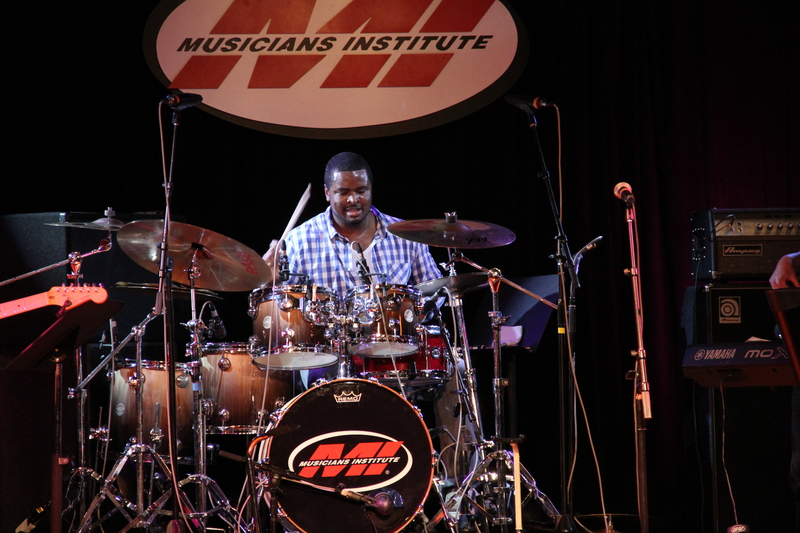 The Drum Program at Musicians Institute is pleased to announce that versatile rock drummer Matthew Henke from Houston, Texas has been named the spring 2012 winner of the prestigious Evans Drumhead Scholarship. Everyone at MI congratulates Matthew on this achievement, which marks a great beginning to his studies. We look forward to seeing him reach his full potential while at MI. 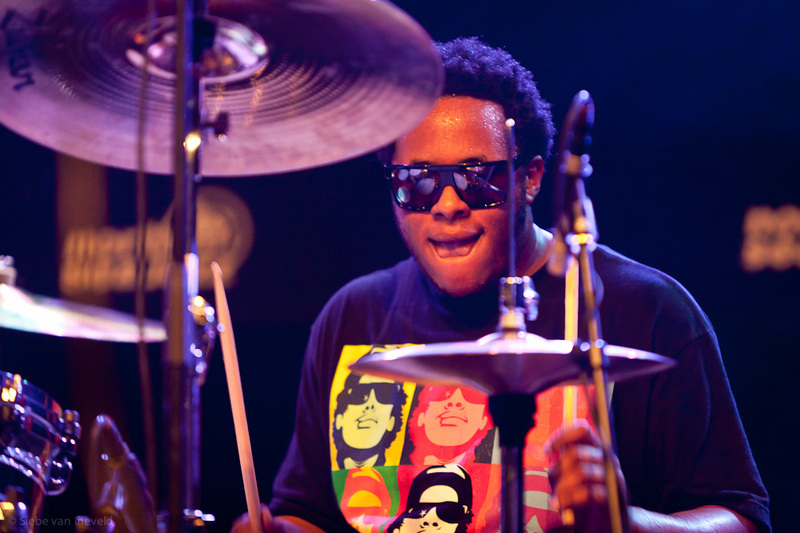 Special thanks to our longtime industry partner, Evans Drumheads and The D’Addario Music Foundation for generously sponsoring this scholarship, which helps to provide talented students like Matthew with the support, tools and recognition they need to launch successful and creative careers in the music industry. 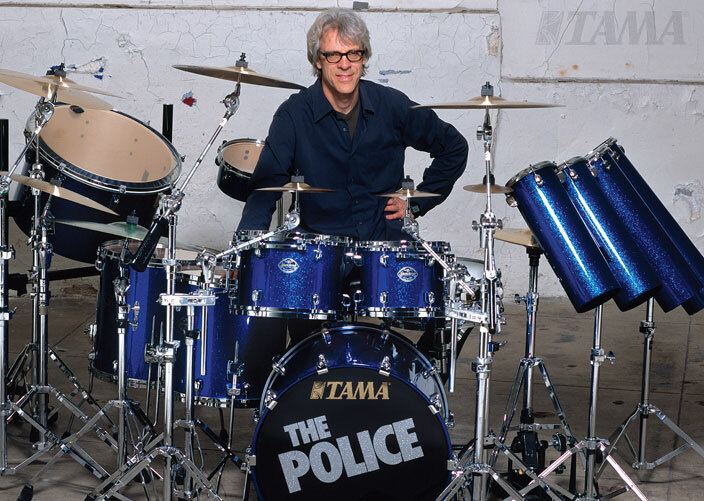 Evans has been a pioneer in drumhead design for over 50 years and is a committed supporter and advocate of music education. This is the second installment of the MI 1977-1994 Alumni/Staff Reunion Slideshow as shown on March 23, 2012. This format should allow for unrestricted international viewing, however the image/text resolution suffers when you switch to fullscreen viewing. The spring 2012 Hollywood Chamber of Commerce Community Foundation Vocal Scholarship has been awarded to Emily Friedenberg. The Maryland native is entering the Associate of Arts in Performance (Vocal) program at MI having clearly articulated her career goals as an original solo artist in the written essay for the HCCCF scholarship award. 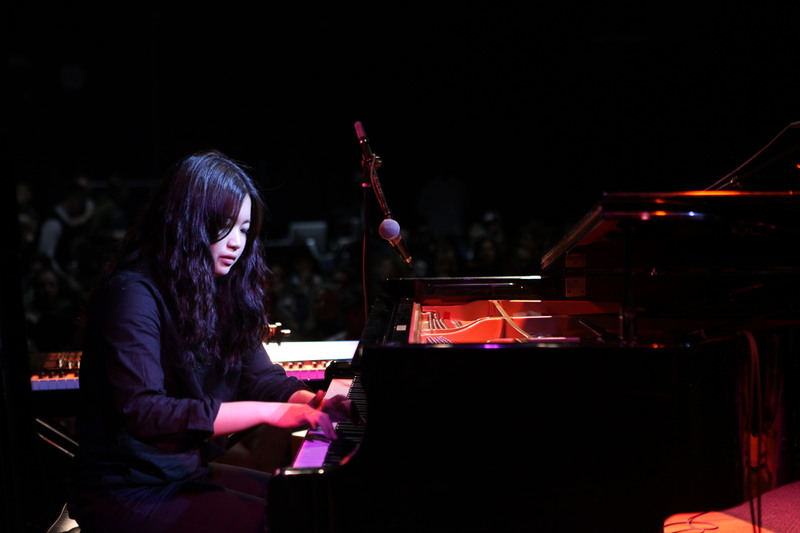 While attending Musicians Institute, Emily will continue to focus on expanding her knowledge of contemporary styles and her overall musicianship skills in order to further develop her own unique style. The HCCCF Vocal Scholarships are generously sponsored by The Hollywood Chamber of Commerce Community Foundation, as a part of it’s sustaining commitment to support music education opportunities for youth and the growth of the Hollywood community.